Sorry that I've been kinda MIA lately. I finally found a full time job and I'm still struggling to find the perfect balance between blogging and working full time. If you have any tips, please drop them in the comment box below. Plus, there's something else I wanted to mention... Make up, and beauty products in general, is something that I'm growing into more and more each day and is something I also want to focus on for the blog; next to the usual fashion posts. I hope you all can appreciate it! In the past couple of weeks, I received tons of new goodies to try out. 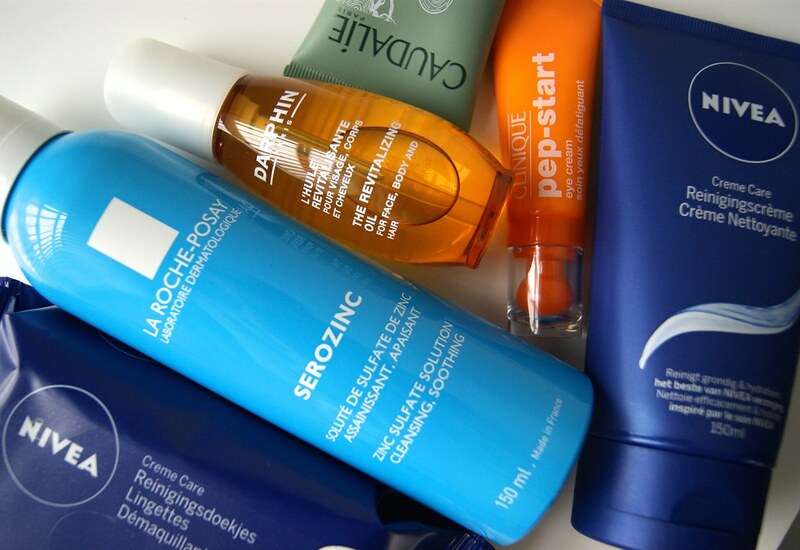 Not all of them were a match with my skin, so I decided to collect my top 5 favorite products and share them with you. What are your favorite beauty products at this moment? The Clinique Pep-Start Eye Cream has been a real life saver for the past couple of weeks. 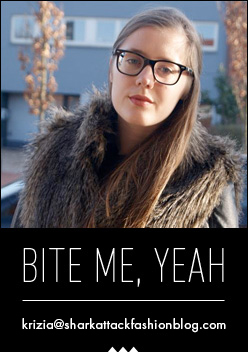 It brightens your look like a mofo; tired, puffy eyes won't stand a chance. This is definitely a must have if you went out the night before a workday. 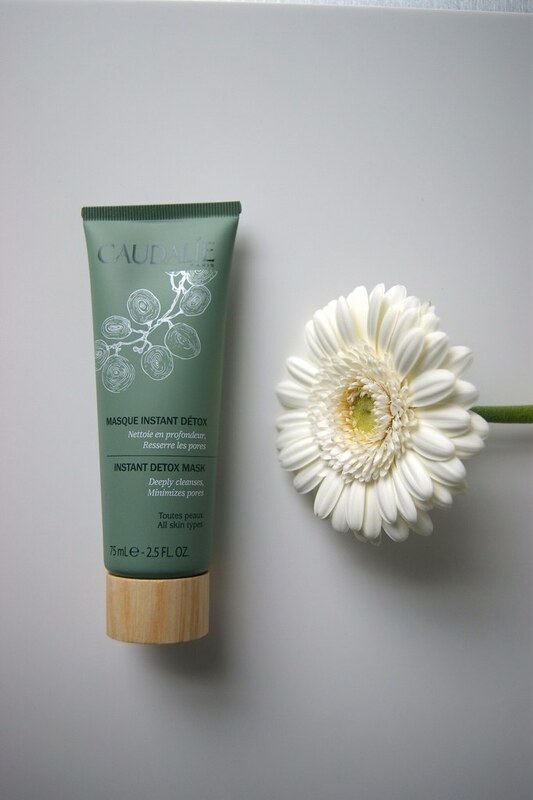 I usually use it before I apply my make up (you can wear it underneath or over your make up) and the cool, soothing texture of the eye cream is a welcoming feeling in the morning. The compact size makes it super easy to carry the tube around in your purse. An extra plus? The cream doesn't has an overwhelming scent. And the good news is that this eye cream is suitable for all skin types. The Clinique Pep-Start Eye Cream sells for € 22,25 and is available in stores or on the Clinique website. 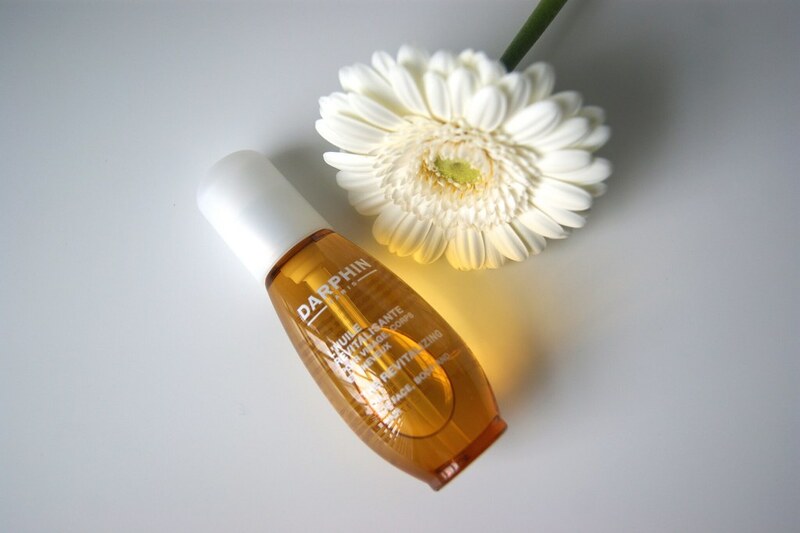 The Darphin Revitalizing Oil is perfect to apply three important parts of the body: your face, your body, your hair ... All you have to do is to warm the oil in your hands and to apply it where needed. I apply it on my legs immediately after I get out of the shower, since the skin tends to get very dry during winter. I've been applying the oil for a couple of weeks now and my legs feel silky smooth and they also have a nice glow. My skin doesn't feel 'tight' anymore as well. It takes some time for the skin to absorb the oil, but I just do my make up or hair in the meantime. And just recently, I also dyed my hair grey. Since the hairdresser had to bleach my hair first, my hair was dry and damaged at the ends. I now apply a little bit of oil at the ends of my hair to give them a healthier look. Just be sure that you don't use too much; a small dose of oil will do the job equally as well. The oil has a particular, herbal scent (I'm not a fan of scents) and it took me a while to get used to. Other than that, this oil does its job extremely well. The Darphin Revitalizing Oil sells for € 26,10 on the Farmaline website. 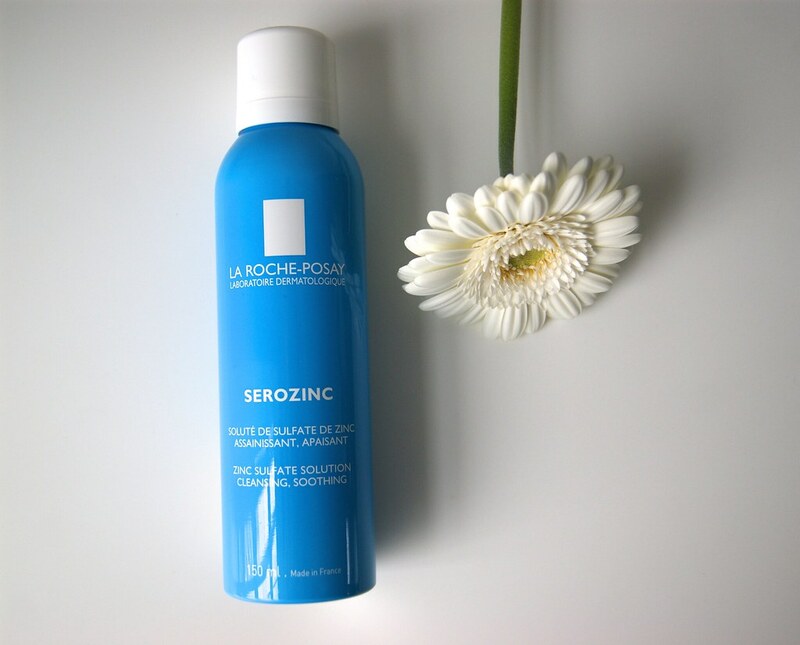 Because my skin gets irritated very quickly, I love using the La Roche-Posay Serozinc tonic. It helps to ease the red spots in my face. I use it both in the morning and in the evening. The tonic is scentless (yay!) and is sprayed through a push button. Spray it from a 20 cm distance onto your face before applying your daily creams and serums. It's something I had to get used to in the beginning, but now, I don't want anything else. You can also use it as a setting spray or to freshen up your face during summer. If you have sensitive, quickly irritated skin, you should definitely try it out. The La Roche Posay Serozinc tonic is sells for € 9,68 on the Farmaline website. Next up on my favorite list: my beloved Nivea. 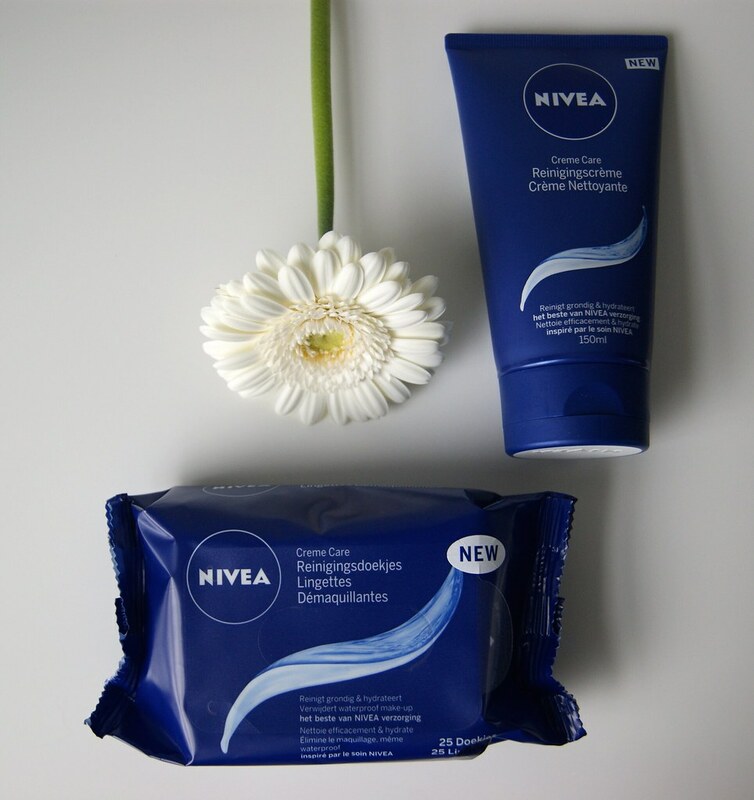 I'm now using the Nivea Creme Care Make Up Remover Wipes and the Nivea Creme Care Cleansing Cream. I first use the wipes to remove my make up and switch to the cream for a thorough cleanse. My skin feels super soft and clean afterwards. And even though I'm not a fan of scents in my beauty products, I can't get enough of that typical Nivea smell. It reminds me of my grandmother; she always used Nivea products. The Nivea Creme Care Make Up Remover Wipes sell for € 4,99 and the Nivea Creme Care Cleansing Cream sells for € 3,99. I'm totally with you on the balancing work with blogging, girl! I'm still trying to get around it all and am thinking of blogging less frequently, as I've already mentioned before - I started posting x2 weekly then went to x1, now I'm thinking x1 post per fortnight - besides my full time job is managing social media, so I don't want to be on a computer 24/7! As for the beauty posts, I'm definitely looking forward to them! I've seen a lot about the Clinique eye cream (it's my favourite brand amongst others) and it sounds so good from your review! Goede reviews! 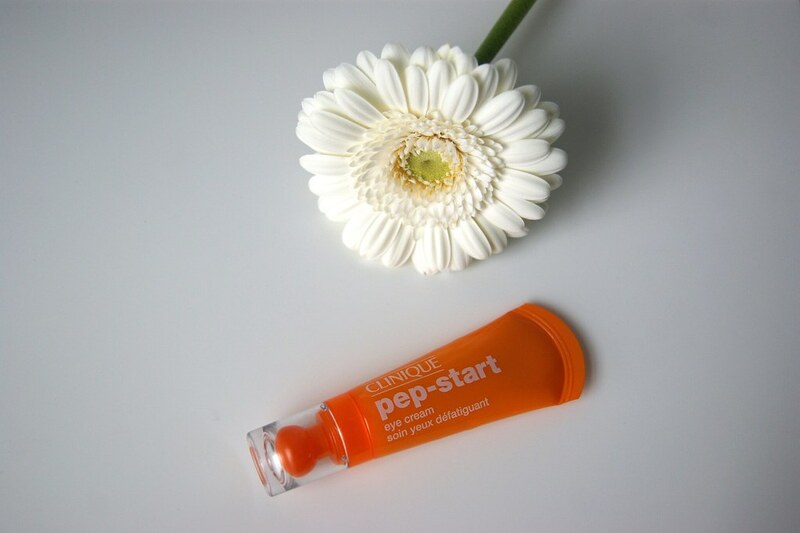 De Clinique Pep-Start Eye Cream klinkt als muziek in de oren! De laatste tijd heb ik constant wallen en donkere kringen onder mijn ogen, ik ga deze dus zeker eens proberen!